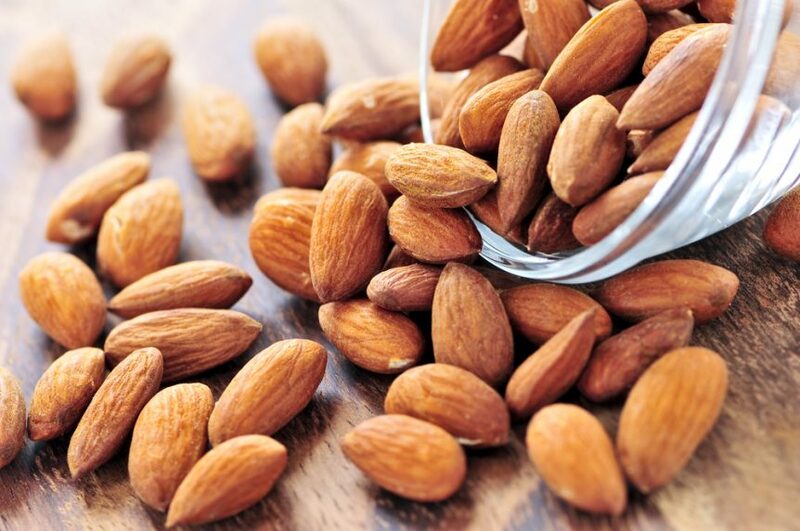 We’ve been discussing the new Almond Alliance of California. President Kelly Covello tells us more about the alliance and its recent transition from the Almond Hullers and Processors Association. 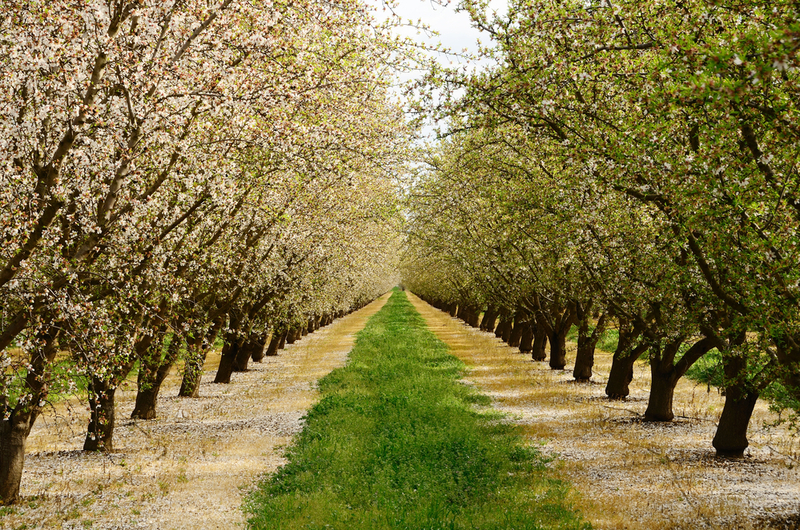 The Almond Hullers and Processors Association is now officially the Almond Alliance of California. 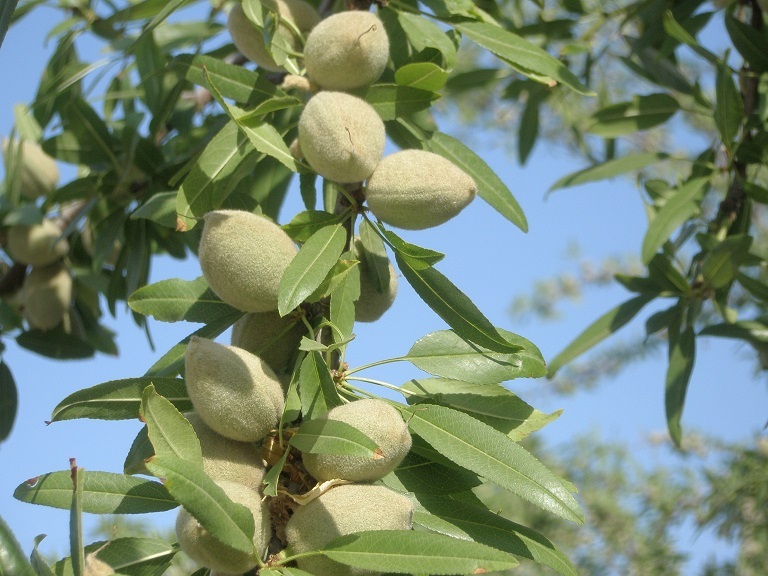 What does the group do and how will it help the almond industry?